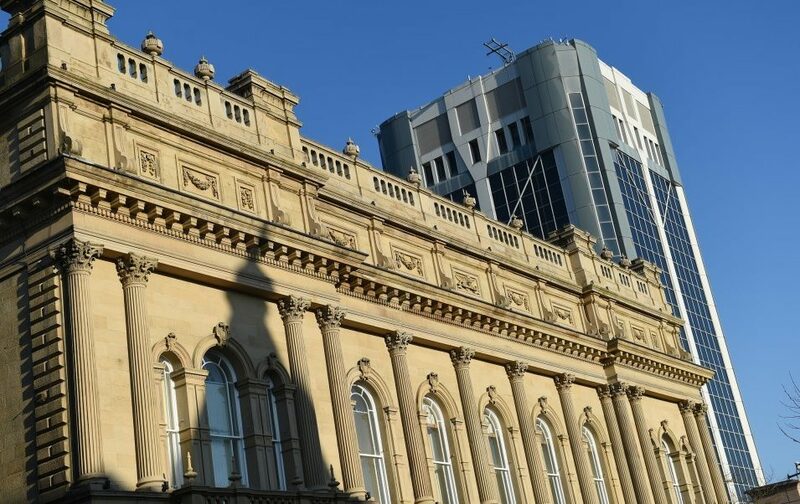 Blackburn with Darwen Council and 2BR are to host a cervical cancer awareness event outside Blackburn Town Hall this Friday (22 March). 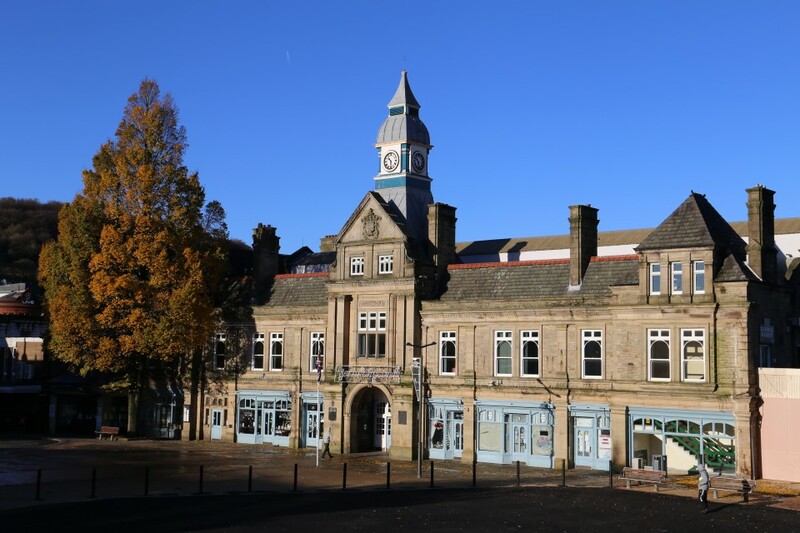 The Council is pleased to welcome brand new business Home Sweet Home to Darwen Market. The stall sells quality bed covers, pillows, duvets, cushions, bathroom mats, towels, throws and more and is already proving a hit with customers after just a week. 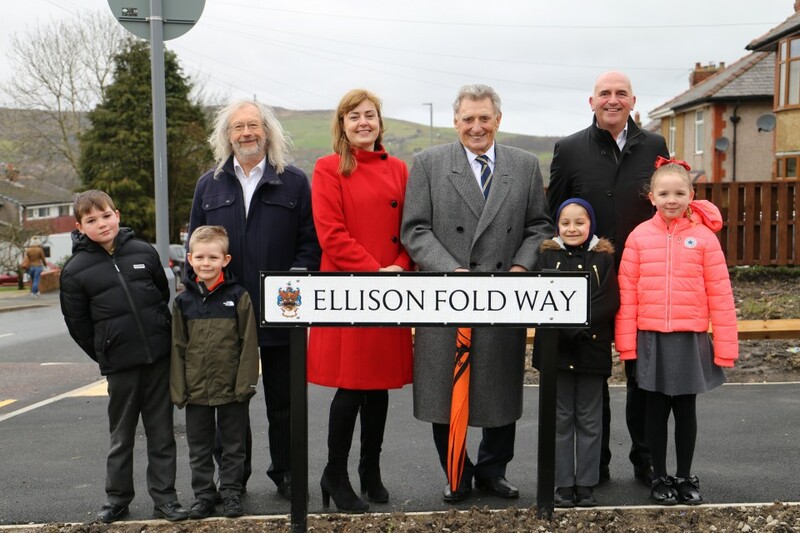 New £3.5m East Darwen link road Ellison Fold Way has been officially opened. 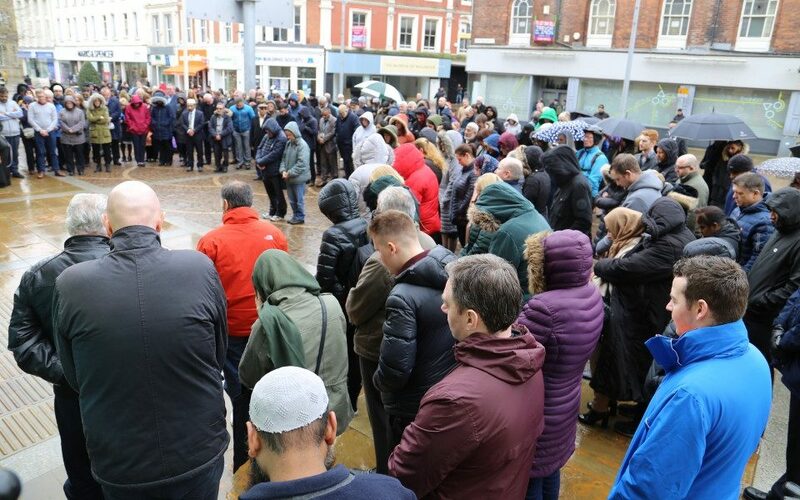 It was unveiled in a special ceremony attended by special young guests from the nearby Sudell Primary School along with Councillors, contractors Eric Wright Civil Engineering and partners from the Lancashire Enterprise Partnership in the project. 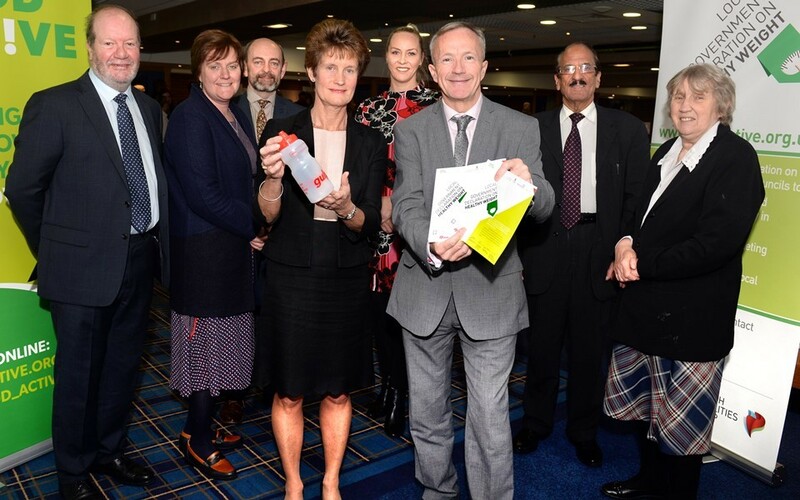 Ewood Park hosted Blackburn with Darwen’s first summit on healthy weight on Wednesday 13 March. 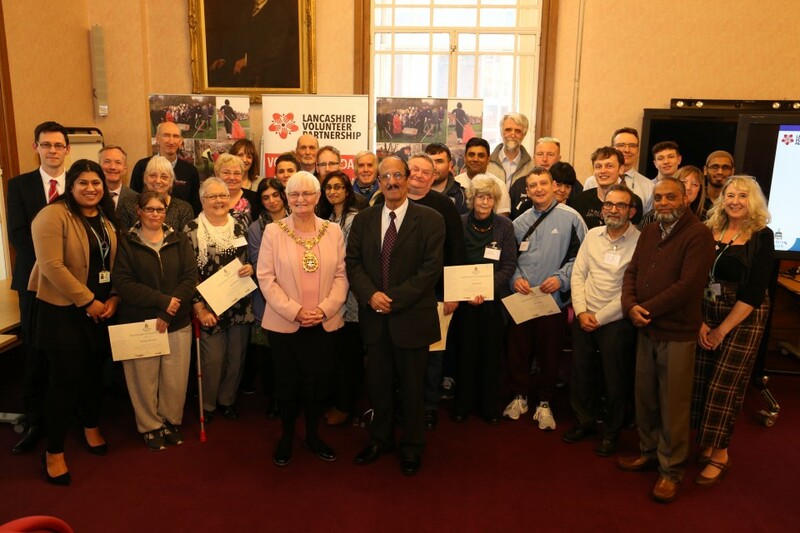 Grab a brew and make your nomination in the Community Volunteer Awards! 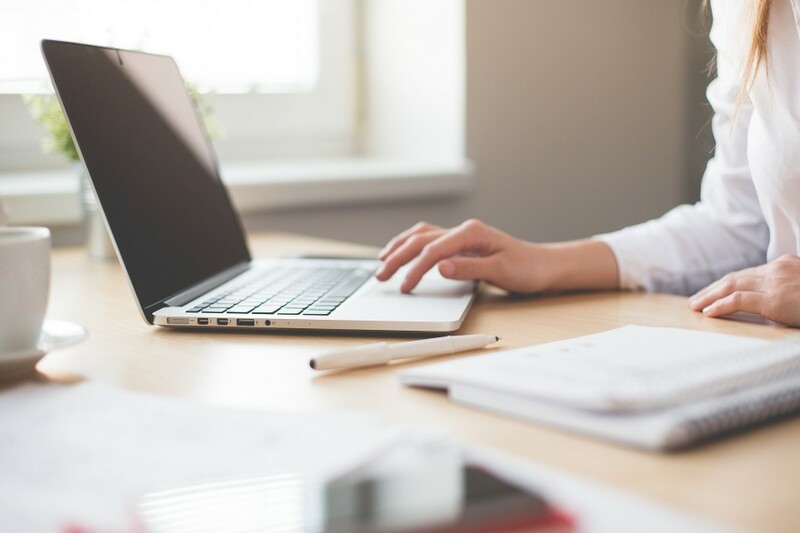 It only takes a few minutes to nominate the volunteers who selflessly give hours of their time to support others for a Community Volunteer Award – less time than it takes to drink a brew! 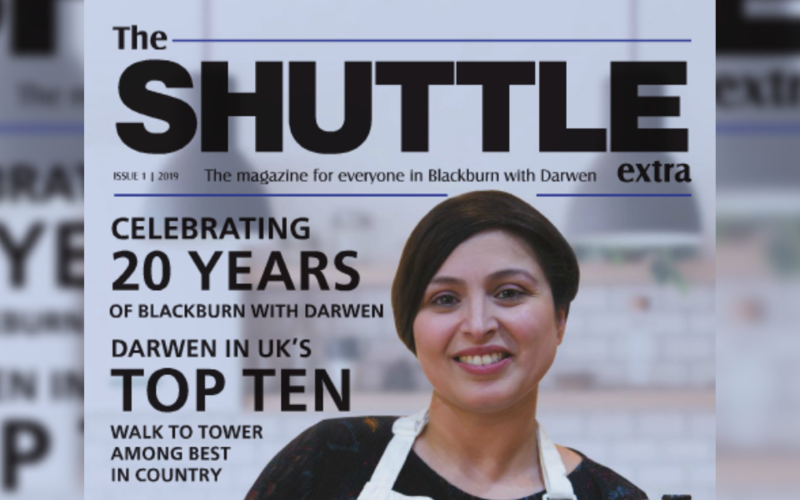 Shuttle Extra is back and for the first time it’s a 62-page magazine! 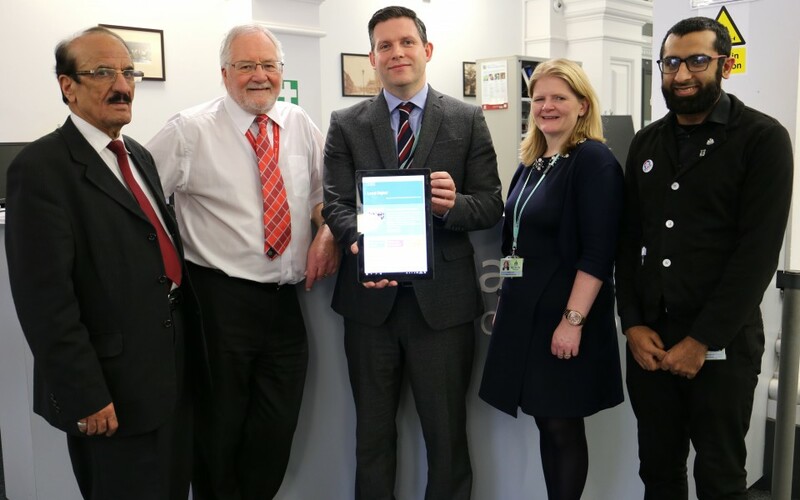 It’s packed full of news from right across the borough, features on key issues in Blackburn with Darwen and there’s not one, not two, but three different chances to win top prizes – including a six month gym pass and brand new iPad. Join the country’s biggest-ever Spring clean and help make Blackburn with Darwen tidy. The Great British Spring Clean takes place from 22 March – 23 April across the UK, organised by Keep Britain Tidy – and we need you to take action to improve the environment on your doorstep by joining the country’s biggest clean-up campaign. 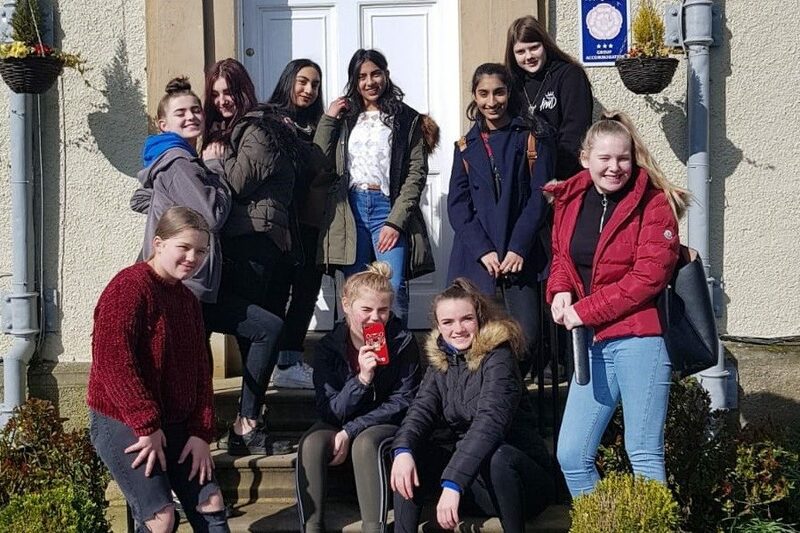 Inspired by International Women’s Day, 10 girls from across Blackburn with Darwen spent the weekend working together to explore issues around gender equality and women’s rights. 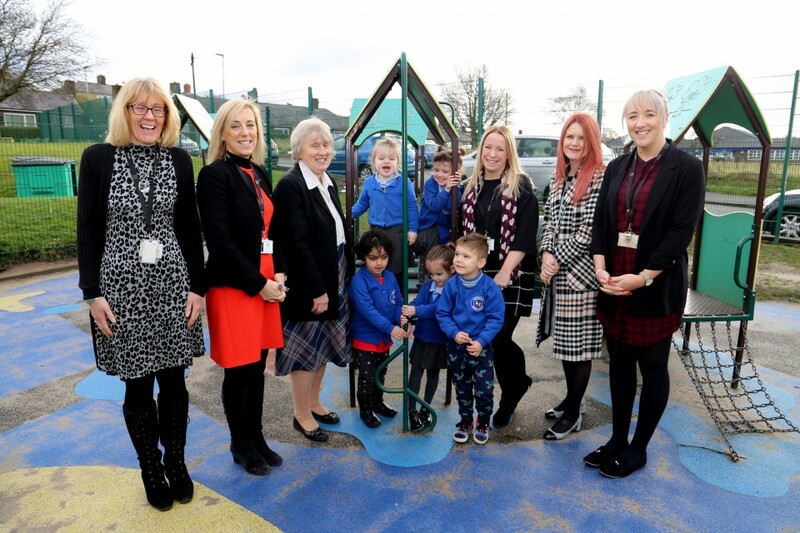 Longshaw Nursery School has undergone a dramatic turnaround to be rated ‘good’ in its latest Ofsted report. 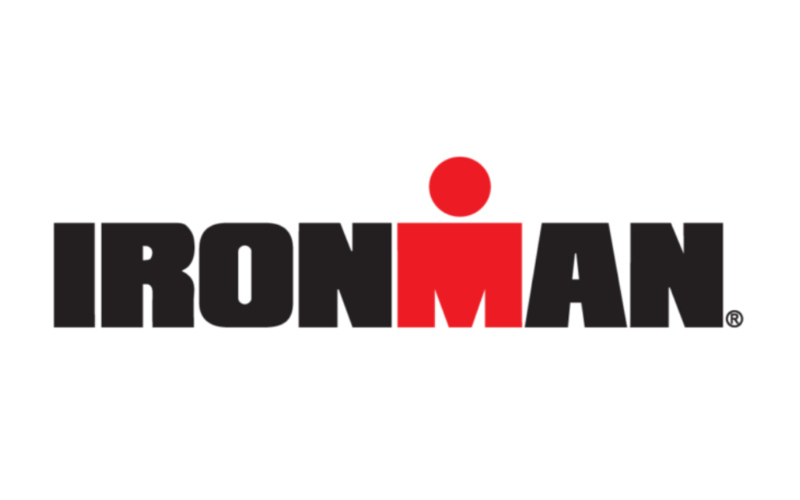 One of the toughest race competitions in the World – Ironman UK – is coming to Darwen after deciding a new route for its gruelling 112 mile bike course. 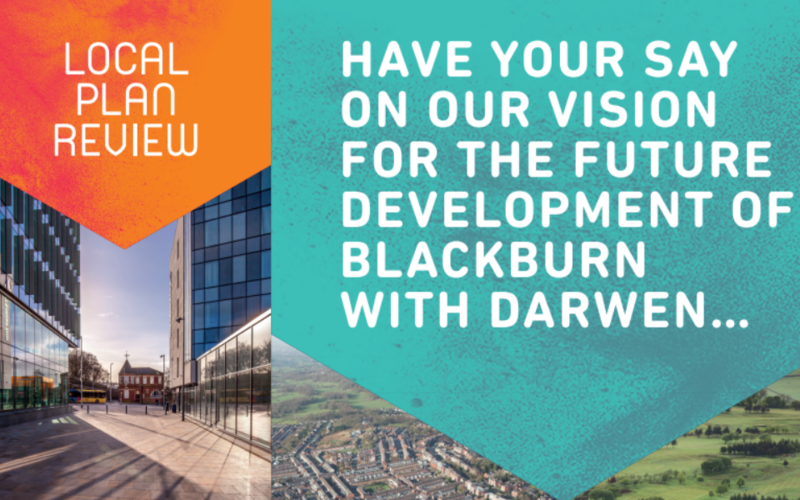 Help to shape the future of development in Blackburn with Darwen by giving your views on the Local Plan Review.